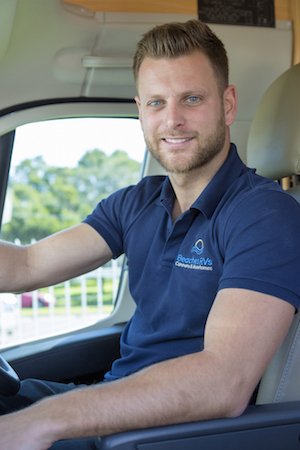 Aaron, while still in his twenties, has a depth of knowledge of motorhomes, caravans and the industry which is unmatched. Beginning his career in marketing, he moved into sales and now is the dealer principal at Beaches RVs. He has earned his reputation for fair dealing and complete integrity in every transaction. 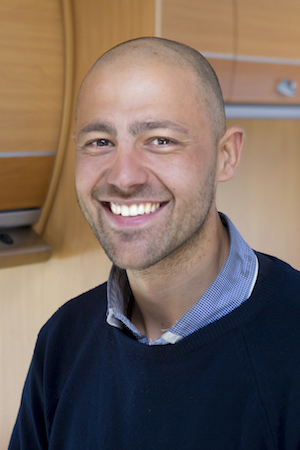 Try him out – whether you’re buying, selling or consigning – Aaron would love to be of service. Marty (aka. 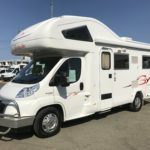 Martian) is one of the industries most experienced RV detailers. His 10+ years in the business makes him the oracle when it comes to ensuring a vehicle presents as good as it will ever be. You’ll always be guaranteed a beautifully presented vehicle when it comes time to collect thanks to Marty! Hard won knowledge and experience makes Paul Hill a valuable and special member of our team. 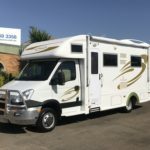 As team leader at one of Australia’s prestige motorhome builders he has seen motorhomes in production and knows the business from the inside out. His industry know-how is greatly beneficial our clients every day. Ask any question about your intended purchase and Paul will have the answer and is standing by to assist. 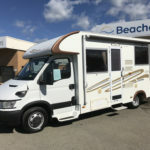 Bob a long time caravanner is Beaches RVs main man for all things technical and mechanical. Bob has worked in automotive for over 20 years and has served work for the Australian Defence Force as a highly skilled technician. 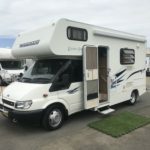 You can rest assure your RV will be in excellent hands whilst Bob is in charge of preparing it for travel. As a caravanner, Michelle understands the importance of making sure a holiday runs as smooth as possible. Her personal experiences have helped shape the way she plays her role as sales support and customer service. Beaches RVs customers always have someone standing by to assist with their quires thanks to Michelle. Mel is an avid caravaner. Getting away in the family caravan at any opportunity, she understands the lifestyle and the importance of having quality time away. 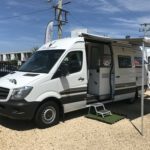 Mels role is making sure transactions run seamlessly with all parties involved in Beaches RVs operations including the customer, suppliers and staff members.